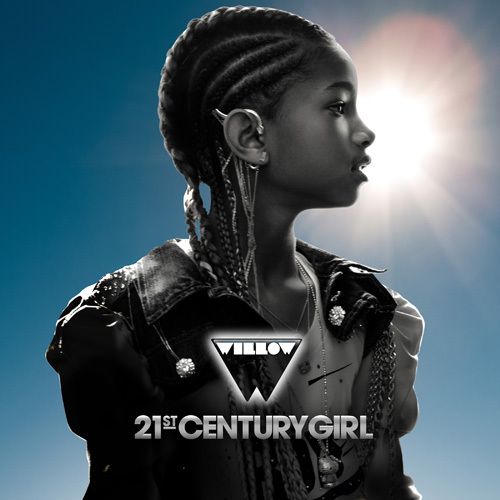 Willow Smith's new single "21st Century Girl" is making quite the buzz as the follow up to her smash debut "Whip My Hair". Willow is making a serious impact as one of our brightest young stars to emerge today. 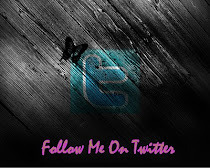 The video for this song is quite interesting in fact the concept tops those of some of the industries top heavyweights.